Seminar video: The Seed Your Future Program: Promoting Horticulture in the U.S. If you missed Monday’s Horticulture Section seminar, The Seed Your Future Program: Promoting Horticulture in the U.S. with John Dole, North Carolina State University, it is available online. Soil, it turns out, can be a work of art — and a team of Cornell artists and scientists proved just that. A painting they created with soil captured first prize in the university division of the global soil painting competition sponsored by the Food and Agriculture Organization of the United Nations (FAO). Kirsten Kurtz, manager of the Cornell Soil Health Lab and a graduate student in the field of natural resources, organized the public event Dec. 5, 2017 in the lobby of Mann Library as part of World Soil Day. 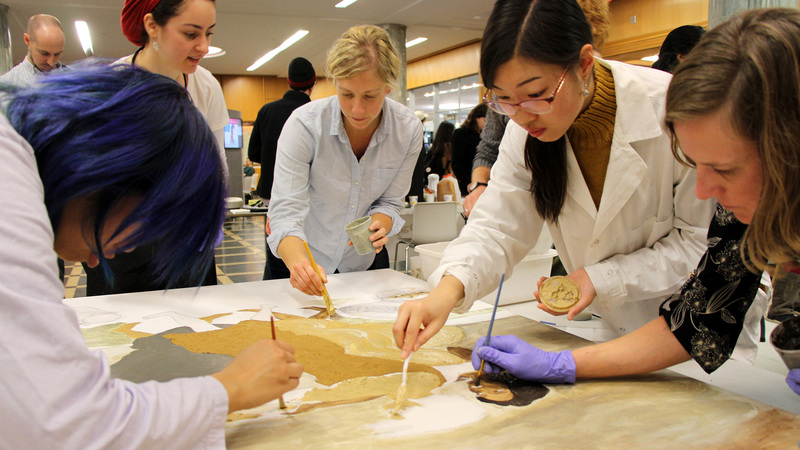 There, supporting artists and members of the Cornell community created two large canvases from more than 50 paints formulated from soils from around the world. “It’s amazing the range of colors you can get from soil,” says Kurtz, who started using the technique four years ago. “Of course you have the usual browns and tans, some tinged with yellow and red. But some yield pigments from jet black to light gray and even green.” In addition, soil particles in the paint from gritty sands to fine clays give the works a unique texture not possible with other media. Supporting artists Patty Chan (Plant Sciences major) Fatma Rekik (Soil and Crop Sciences graduate student), Emily Detrick (Cornell Botanic Gardens) and Shujie Li (Scanlon Lab technician) work on Three Sisters with Kurtz (right). Her recipe includes pulverizing dried soil and mixing it with water and a gesso binder. Kurtz also led a similar event in 2015 that inspired FAO to take the idea worldwide. On the main canvas, Kurtz and supporting artists affiliated with the School of Integrative Plant Science used soil paints to honor the Three Sisters of agriculture — corn, beans and squash — used by Native American communities. 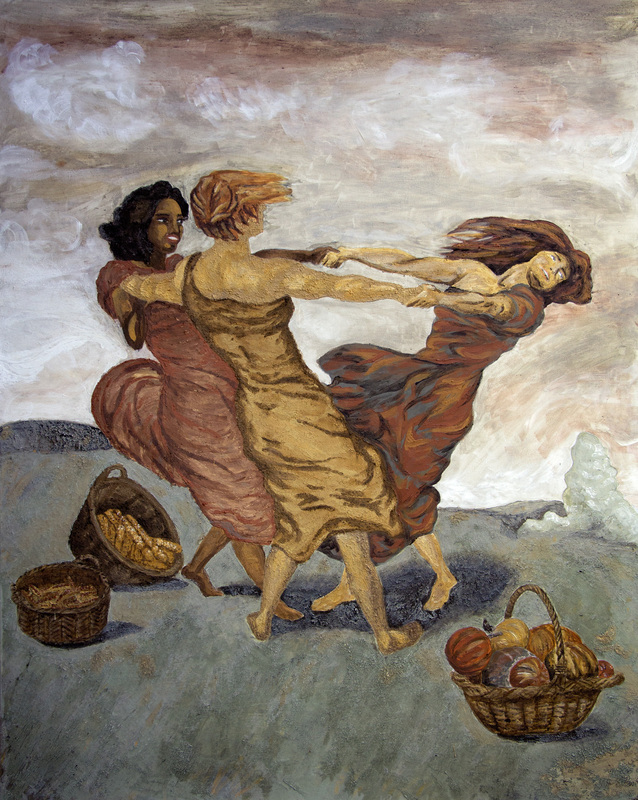 The scene they painted was based on Ringelreihen, a 1910 work by the German artist Franz von Stuck, which shows three women spinning arm-in-arm. 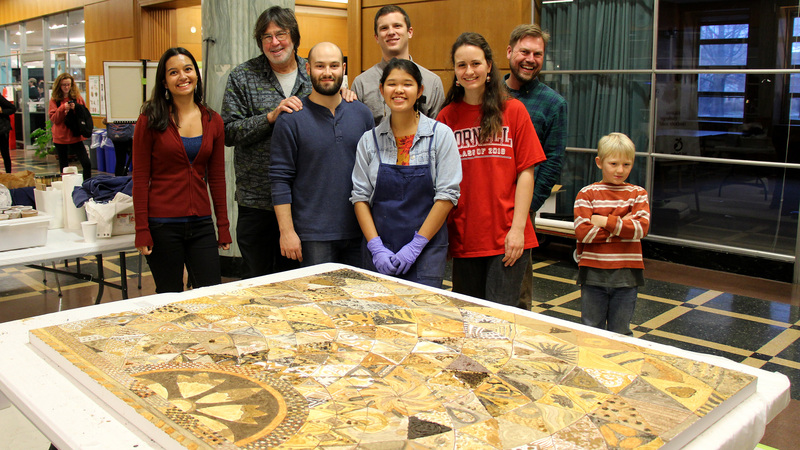 Other members of the Cornell community tried their hand at soil painting on the second canvas, completing a mosaic-like design. Plans are to hang the works in the entrance of Bradfield Hall. 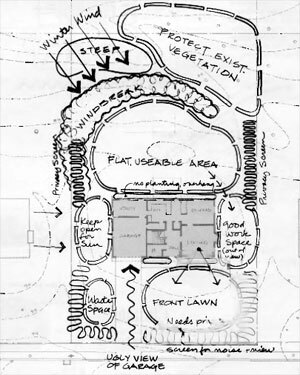 “My main goal for these events is to inspire people to think about soil,” says Kurtz. “It is as an essential natural resource – as important as clean water and air. 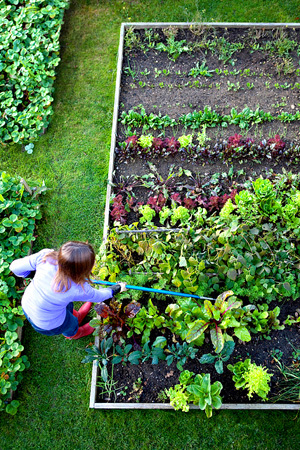 We depend on healthy soil to provide us with food and fiber, and we can use soil to help fight climate change. “We’ve got lots of great reasons to celebrate soil,” she adds. Mark your calendar. Cornell University’s Garden-Based Learning Program will host the American Horticultural Society’s (AHS) 26th annual National Children & Youth Garden Symposium in Ithaca, N.Y. July 11 to 14, 2018. Explore topics ranging from curriculum to program management to garden design and maintenance during four dynamic days of educational sessions, field trips, and expert keynote presentations. Experience Central New York’s abundant natural beauty and the world-renowned facilities of Cornell University. Visit the award-winning Ithaca Children’s Garden, Cornell Botanic Gardens, Finger Lakes parks and wineries, the Cornell Lab of Ornithology, the Johnson Museum’s botanical art collection and more. Online registration will open in April and includes discounts for AHS members, students and presenters. Contact organizers for volunteer and sponsorship opportunities. We’re organizing a tour of several of the main stops along the Spring Trial route in California from April 13-17, 2018. This one-of-a-kind guided excursion is an intense, educational, and very entertaining way to visit several of the key Spring Trial locations with fellow horticulturists. The itinerary is jam-packed with three full days of tours with the days beginning early and continuing at a fast pace late into the evening. Guests will be able to visit the major horticultural companies that distribute plant materials and supplies and get a first-hand look at the products and new varieties that are available to the floriculture industry. This excursion is designed specifically for members of the greenhouse, nursery, and landscape industries, other horticulture professionals, and academics. Deadline to register is February 9, 2018. More information and registration form. If you have questions about details of the trip, contact me at mpb27@cornell.edu or at 631-727-3595. 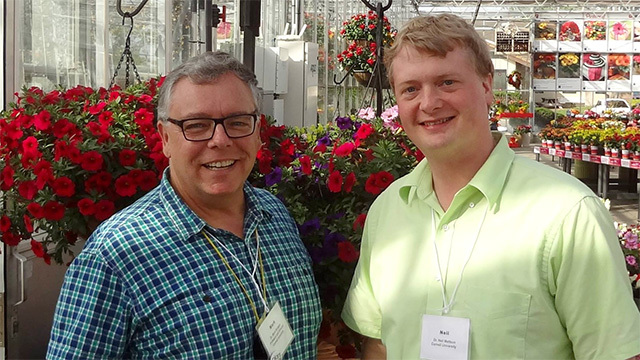 Mark Bridgen and Neil Mattson on tour of 2014 California Spring Trials.